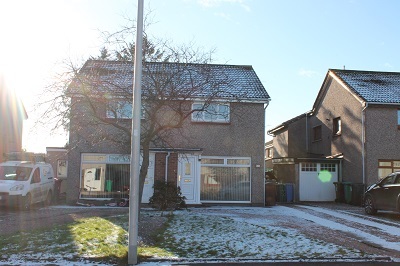 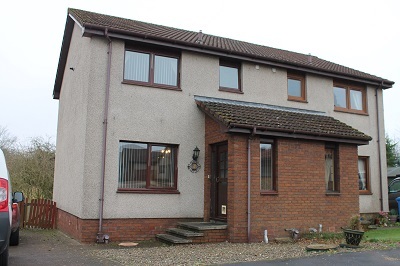 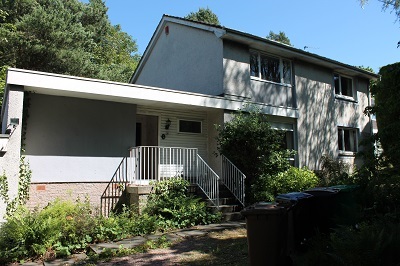 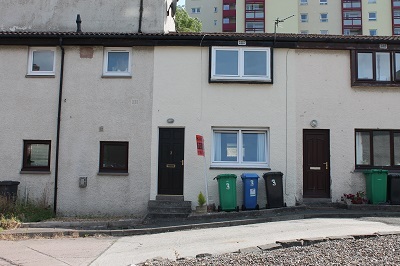 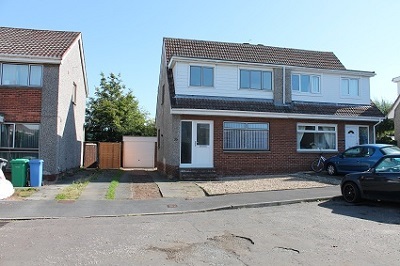 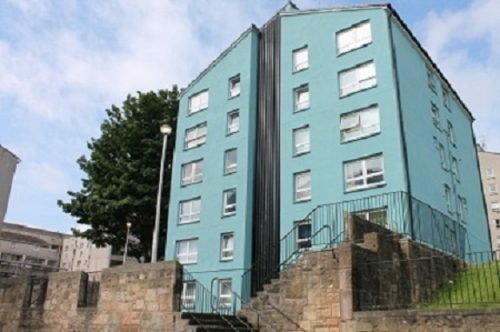 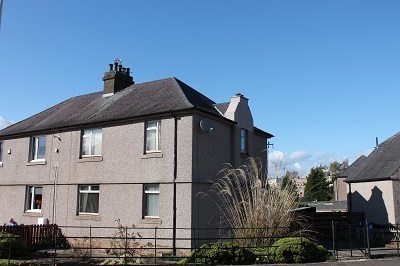 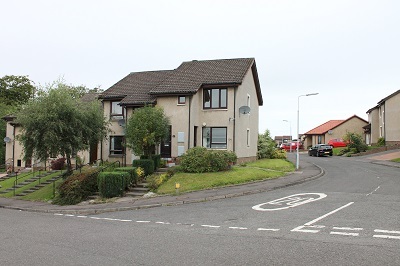 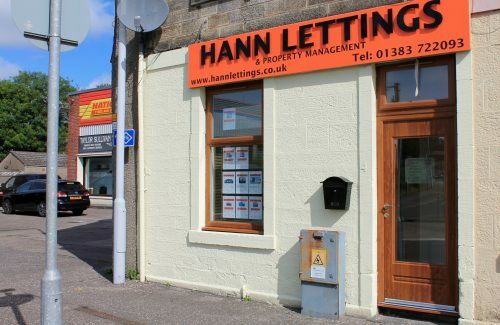 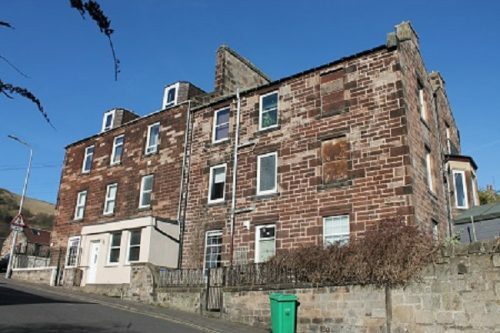 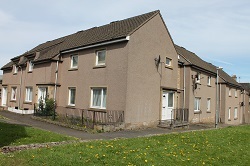 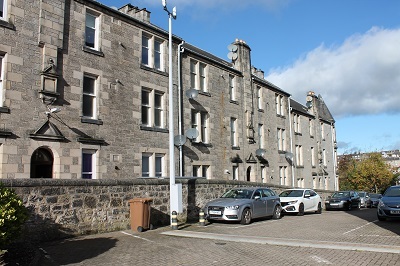 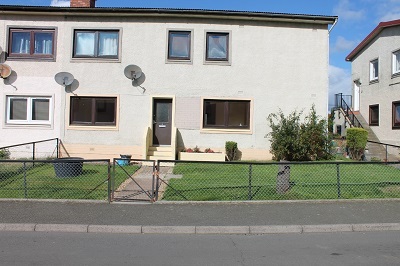 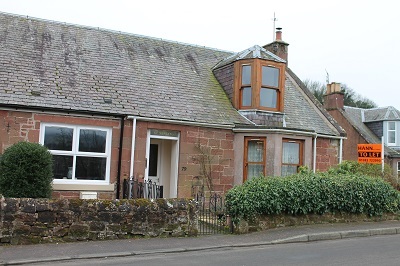 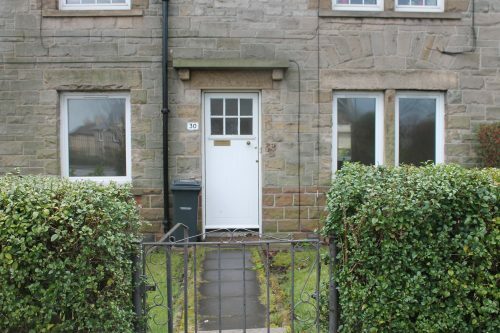 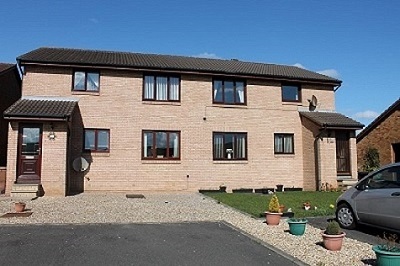 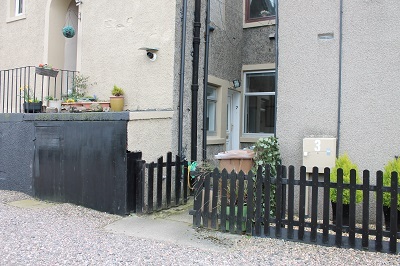 In excellent move in condition, we are pleased to offer for the first time this 1 double bedroom first floor flat located in the popular Residential area of Garvock, Dunfermline with easy access to all commuter links. 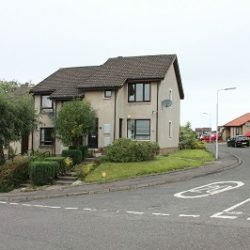 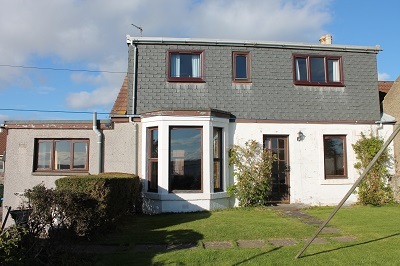 The property is let un-furnished and comprises of main door entrance, inner-staircase, lounge with open views to the forth bridges, separate fully fitted kitchen with oven, hob, extractor, washing machine and under counter fridge, double bedroom with built in mirror door storage, bathroom white 3 piece family bathroom with over-bath electric mira shower. 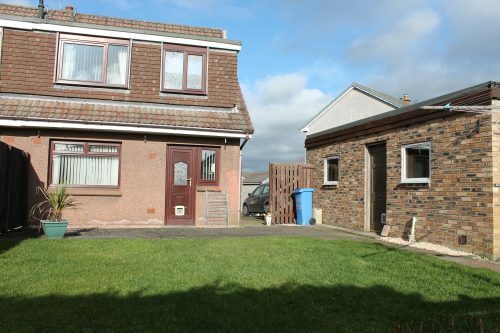 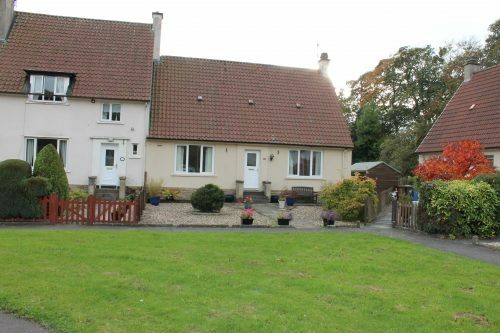 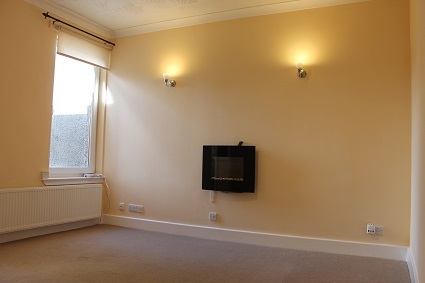 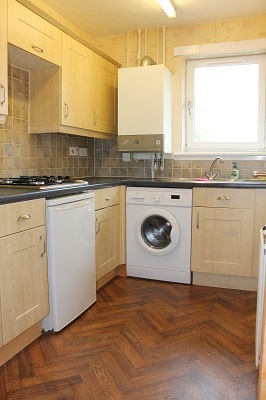 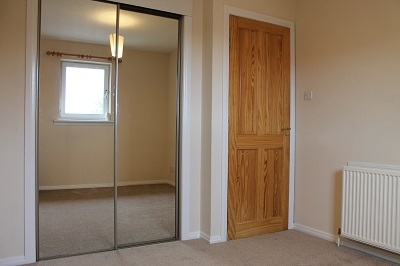 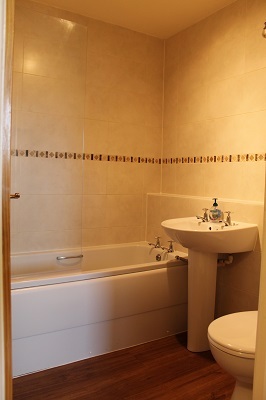 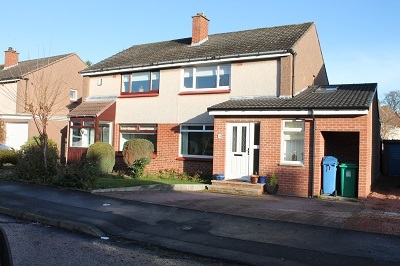 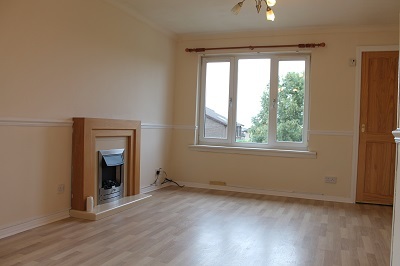 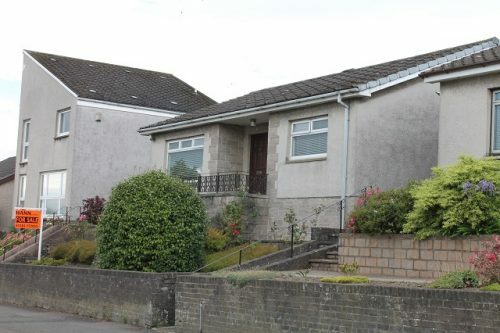 The property has gas central heating, double glazing and has been decorated in neutral colours throughout. 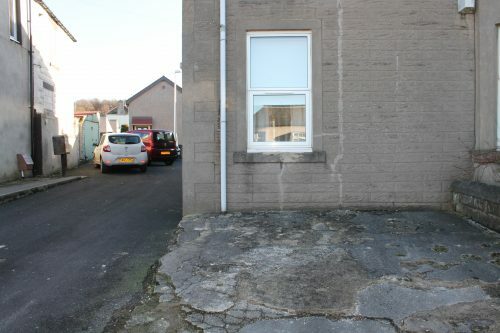 The property further benefits from having allocated parking to the rear.